Are you feeling lucky today? 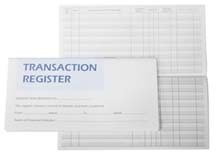 If not, then you will be once you order these personal checks! 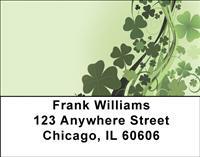 Shamrocks aren't just for St. Patrick's Day, after all. You can now carry the luck of the Irish with you everywhere you go. With four exciting and colorful rotating images you'll always have a little green in your checkbook!